What do you believe about God? 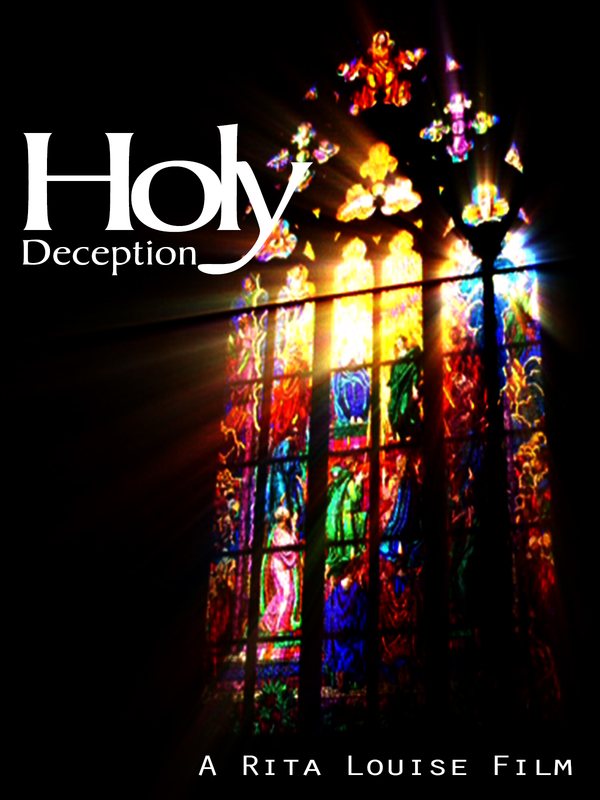 Holy Deception challenges you to reexamine your notion of God while looking at what other cultures, both past and present have to say. Is our current perception of God actually a flight of fantasy? Could we have been deceived and our notion of a kind and benevolent omnipotent creator god be fallacious? Dr. Rita Louise’s new film is a mix of Ancient Aliens VS. The Bible! 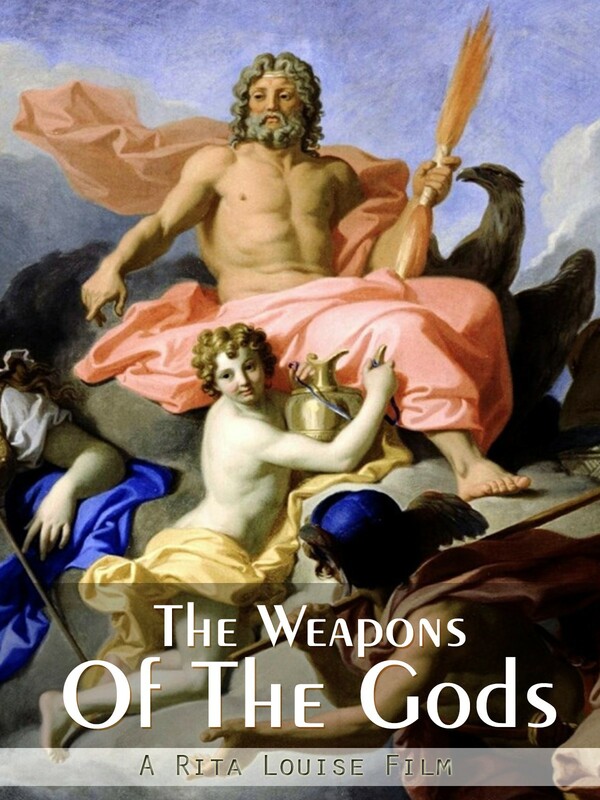 Magical weapons wielded by the gods commonly appear in mythology. The symbol of thunder or a thunderbolt as a tool of destruction surfaces in many ancient civilizations. This thunder-producing weapon is only one example of the enormous number of commonalities found in myth, legend, culture and iconography around the world. Were these weapons real, tangible? The discovery of Göbekli Tepe set the archaeological world ablaze, yet after a few thousand years the entire massive and elaborate site was entombed beneath tons of debris. Unravel the mystery of why this ancient megalithic site was buried. Was it to save it for future generations? Or was there something bigger, more important was at stake for the local residents? The advent of agriculture gave rise to the meteoric development of nation-states around 6,000 years ago. 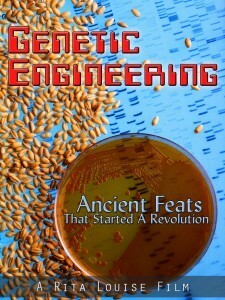 Dr. Rita Louise delves into the mundane topic of agriculture and the domestication of wheat and corn and uncovers a number of odd twists of fate. 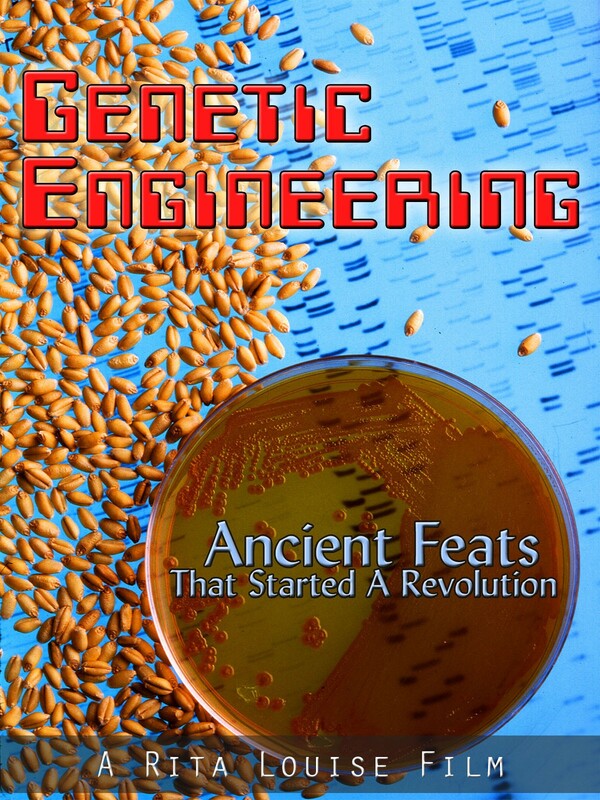 Could the miraculous changes that transformed these humble grains be natural, or were they genetically modified into their current form? 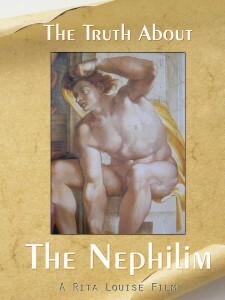 Were the Nephilim really the offspring of Sons Of God and the Daughters Of Man? 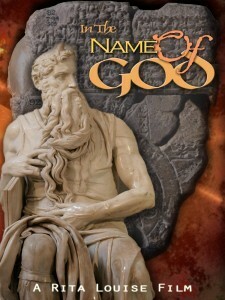 Dr. Rita Louise explores parallel myths about the gods and provides new insights into this ongoing debate. 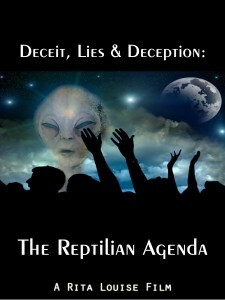 Declarations of the Reptilian’s true agenda are wide and varied. Dr. Rita Louise explores parallel between mythological narratives and contemporary claims of an extraterrestrial presence on Earth, providing new insights into this ongoing debate. Are you wondering if you have an entity attached? Dr. Rita Louise explores the paranormal concept of ghostly parasites. She delves into to topics such as the true motives of these ghost-like non-corporeal beings. She describes why entities attach to us, the vehicle for their attachment and the mechanism through which they are able to influence us and our lives. Humanity lives by a system of laws that originated in our deep past. Where did they come from? Is our sense of morality hard wired into us? Or were the moral codes we live by impressed upon us by the Gods? In The Name Of God explores the transmission of culture where it delves into the origin of modern laws and the moral codes invariable tied to them.